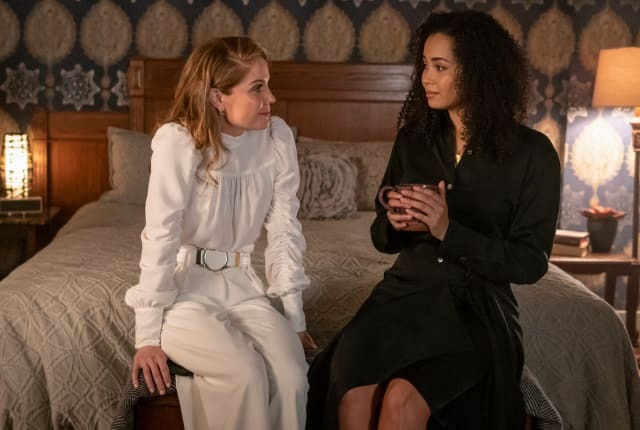 Watch Charmed (2018) Season 1 Episode 15 online via TV Fanatic with over 1 options to watch the Charmed (2018) S1E15 full episode. Affiliates with free and paid streaming include Amazon. On Charmed Season 1 Episode 15, Maggie shows Macy, Harry, and Charity the strange room under Vera Manor, while Macy has an eye-opening experience.